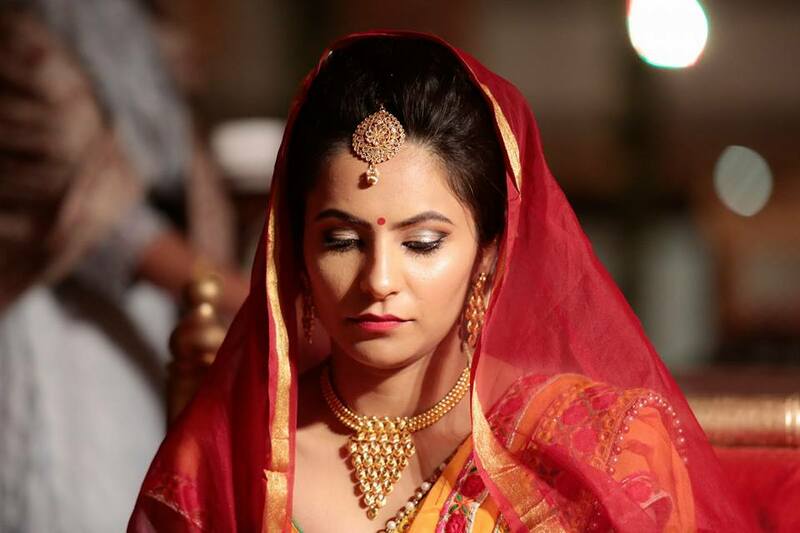 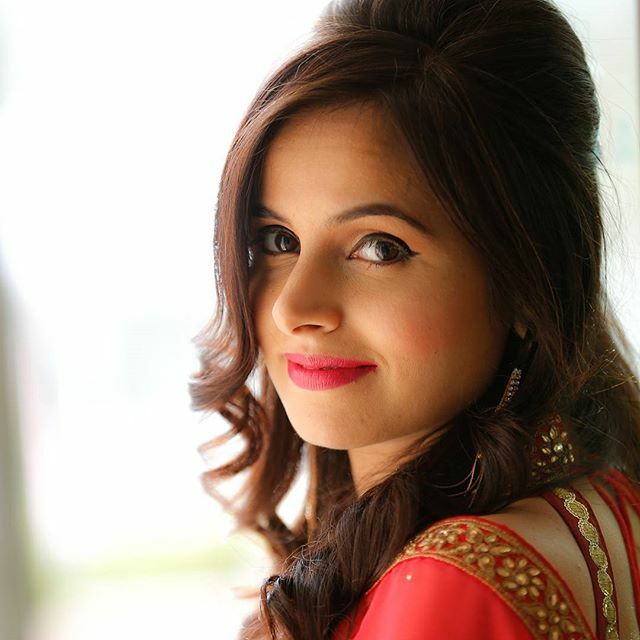 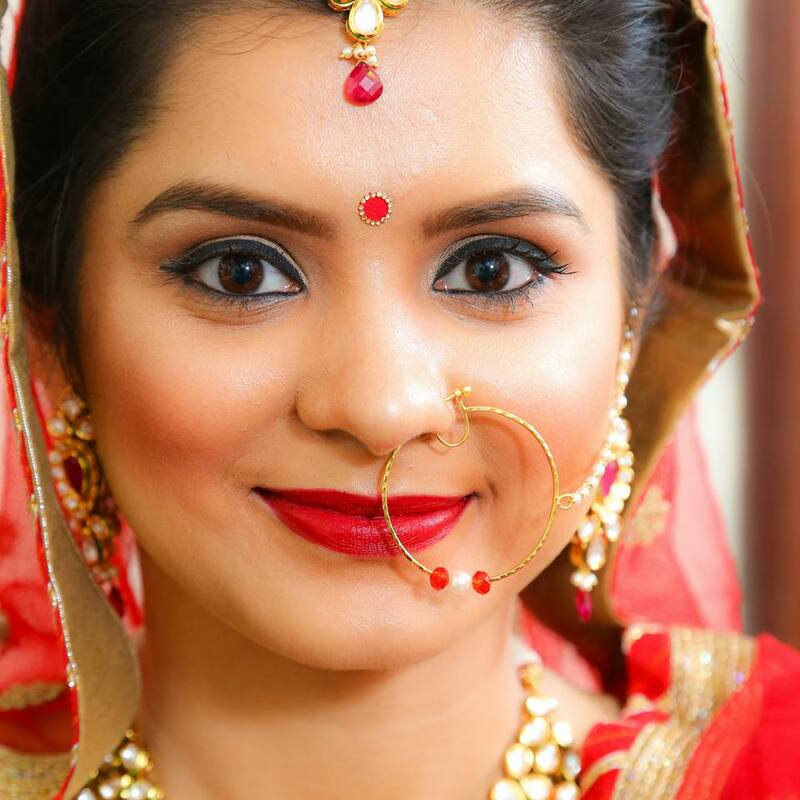 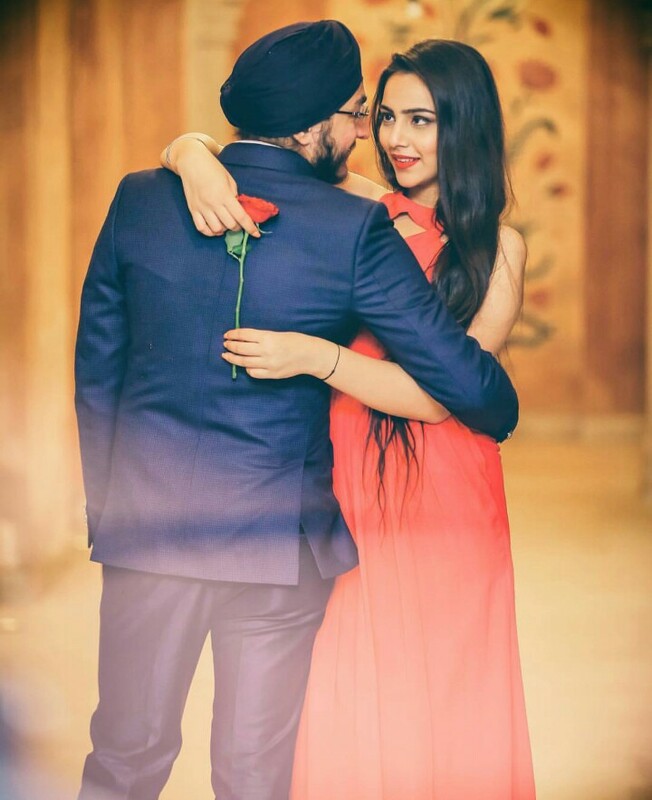 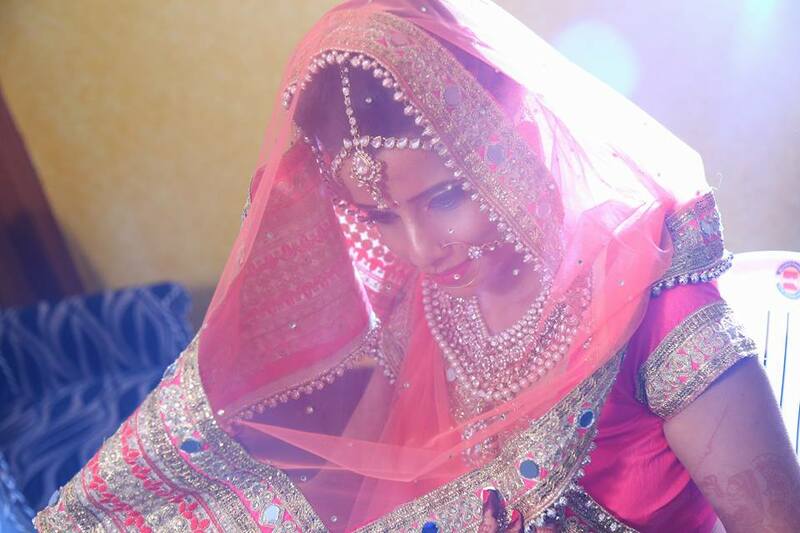 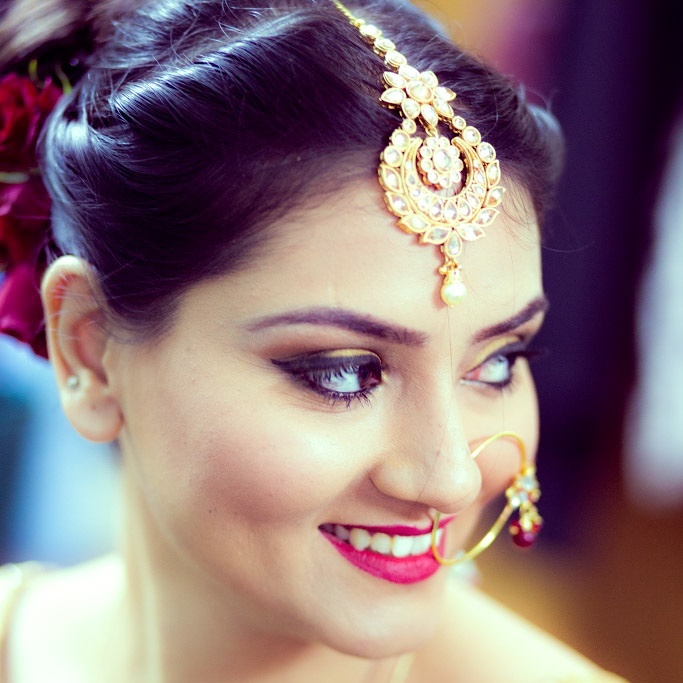 Rashi Sobti Makeup is a Delhi based Makeup artist offering services all over India and Abroad. 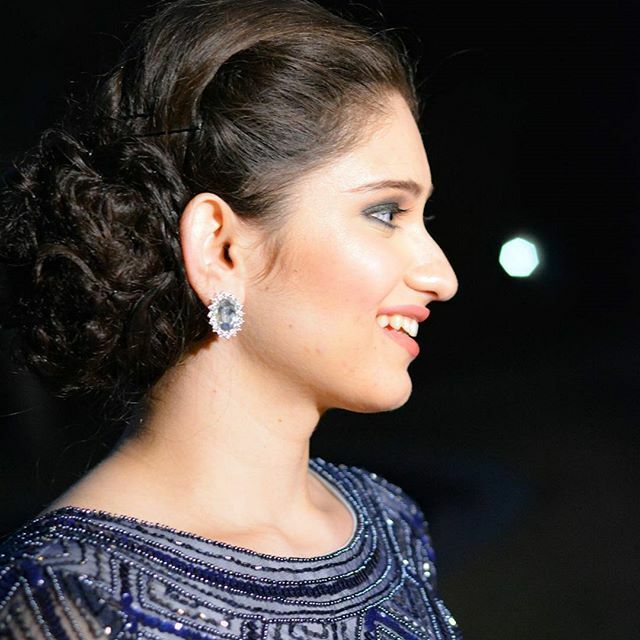 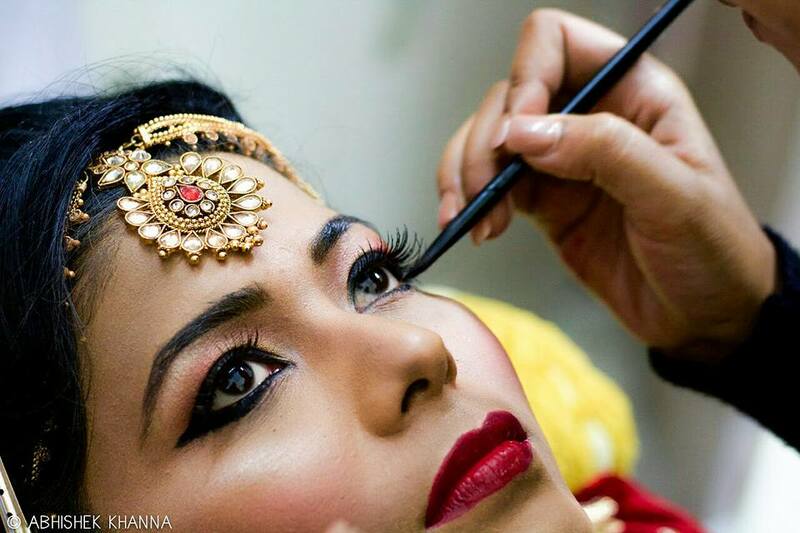 Rashi Sobti is a makeup artsist who has an experience on working on all skin types. 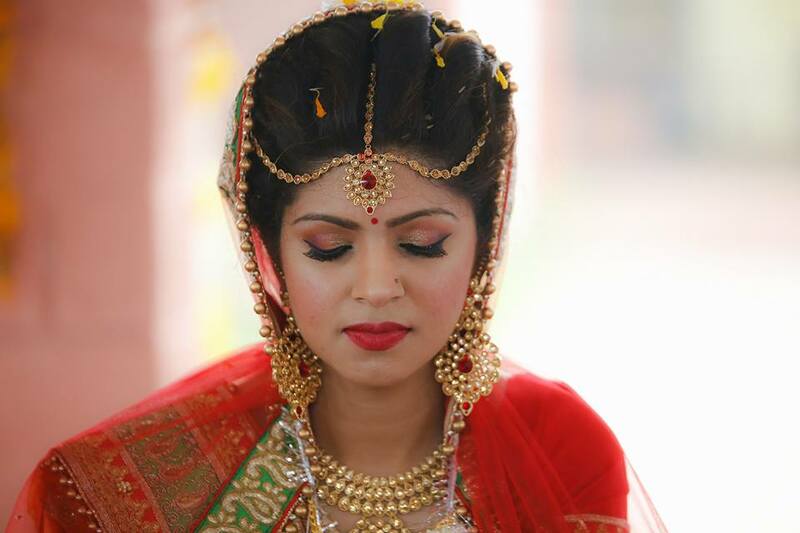 Rashi Sobti Makeup is a Delhi based Makeup artist offering services all over India and Abroad. 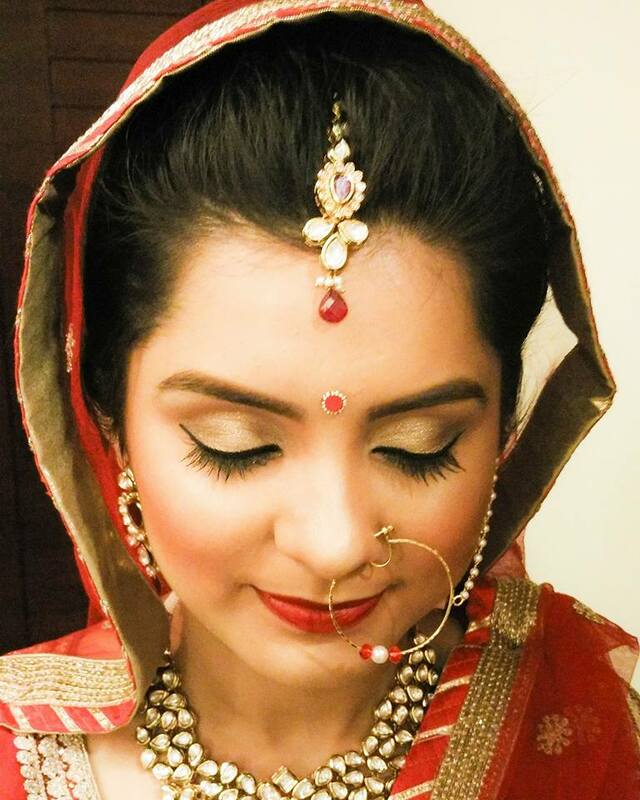 Rashi Sobti is a makeup artsist who has an experience on working on all skin types. 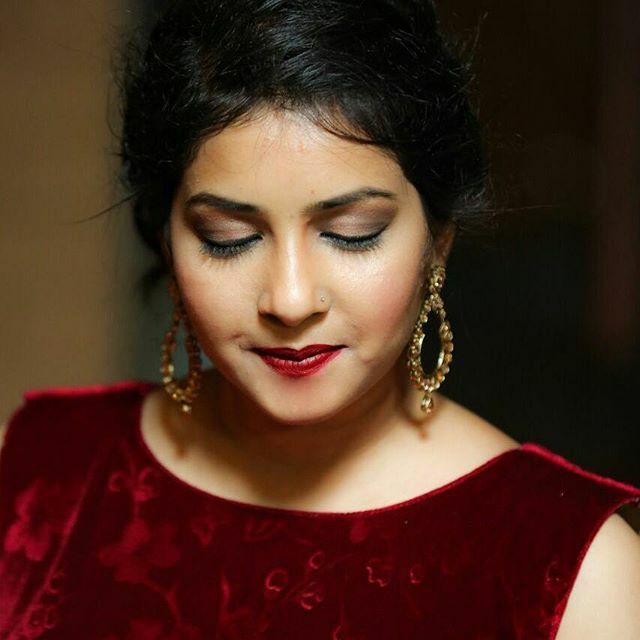 She knows how to compliment makeup with the ensemble and creates magic with her brushes. 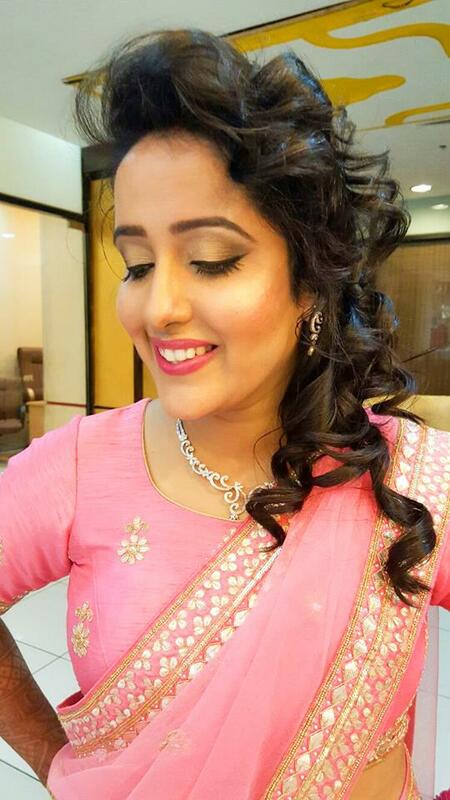 She has team of versatile and professional hairstylist who can create any look that you desire . 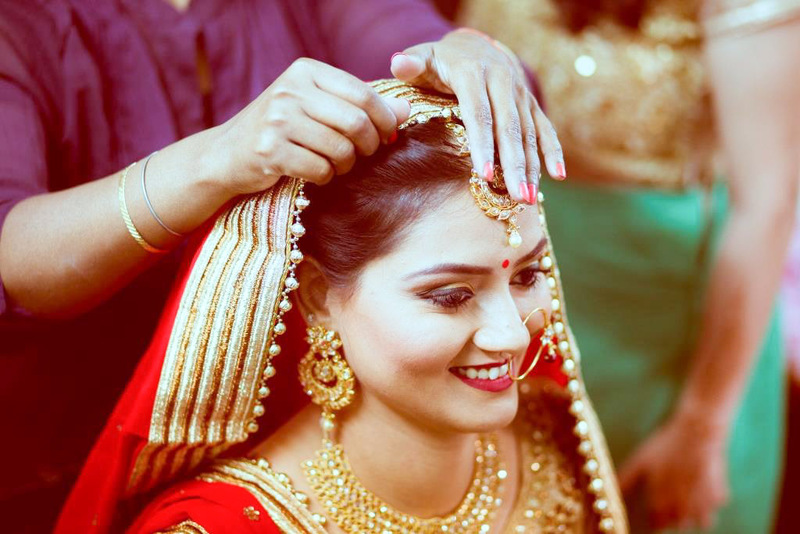 The team is highly professional with a very supportive attitude and creative ideas . 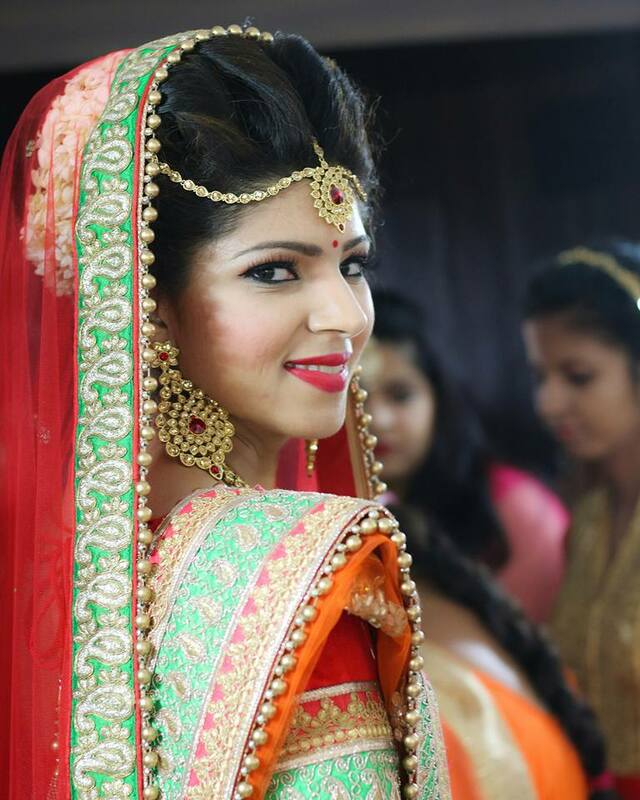 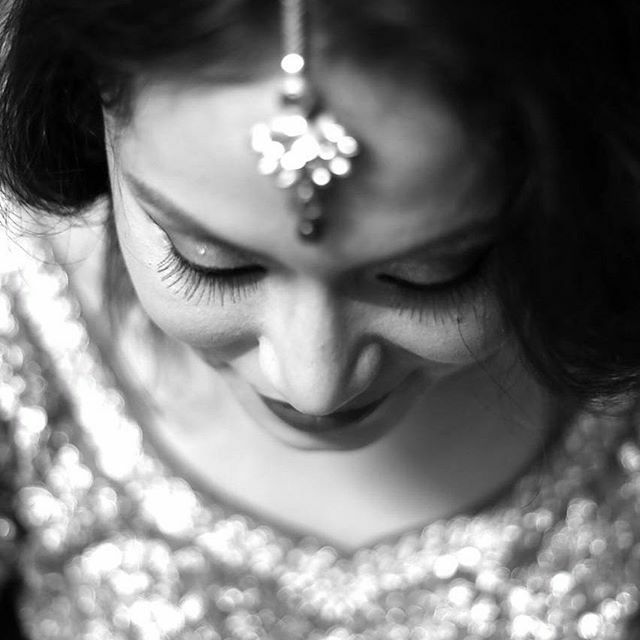 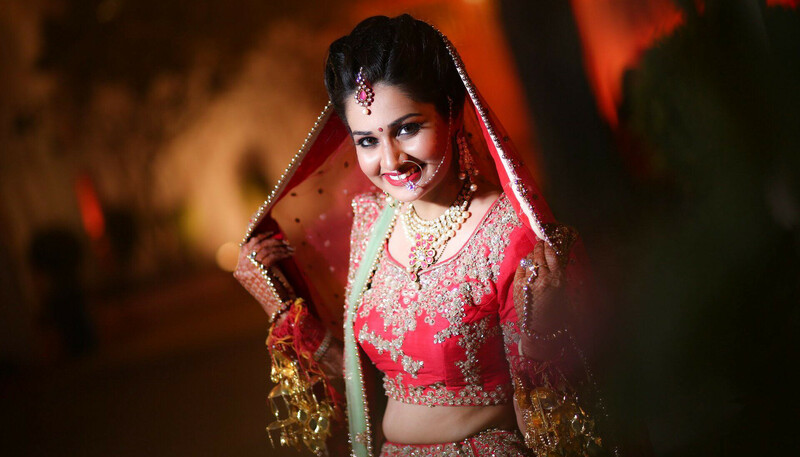 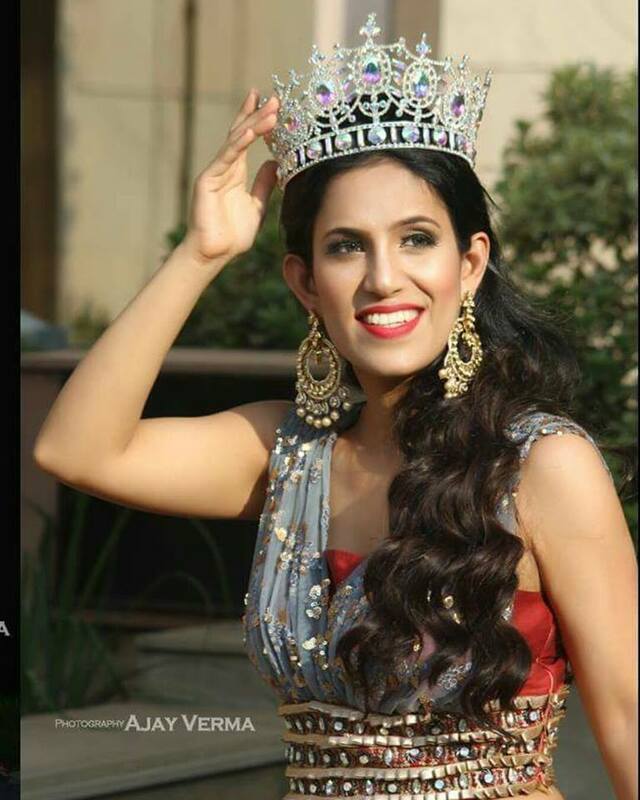 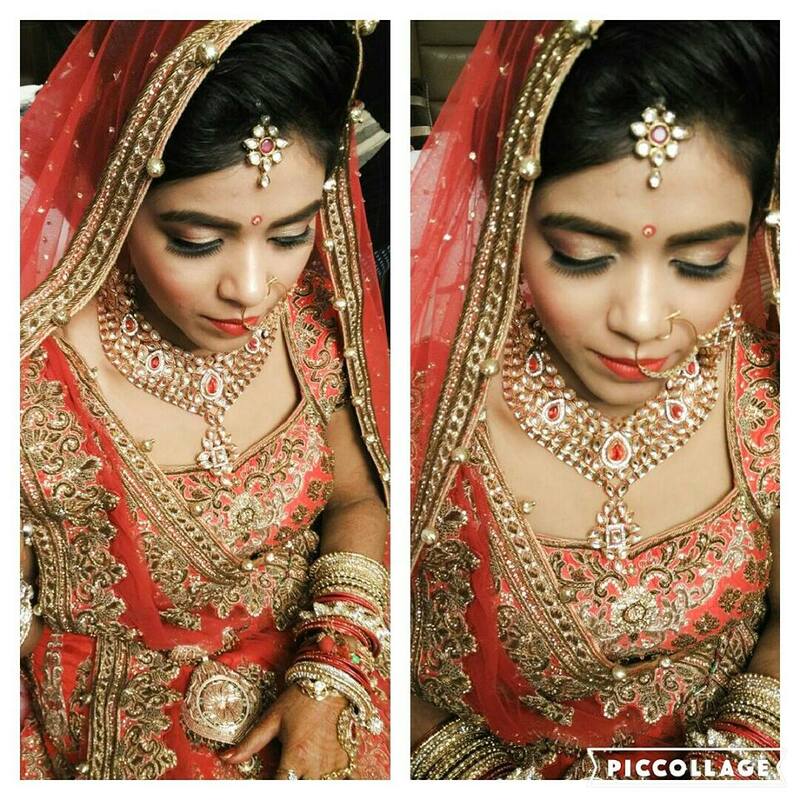 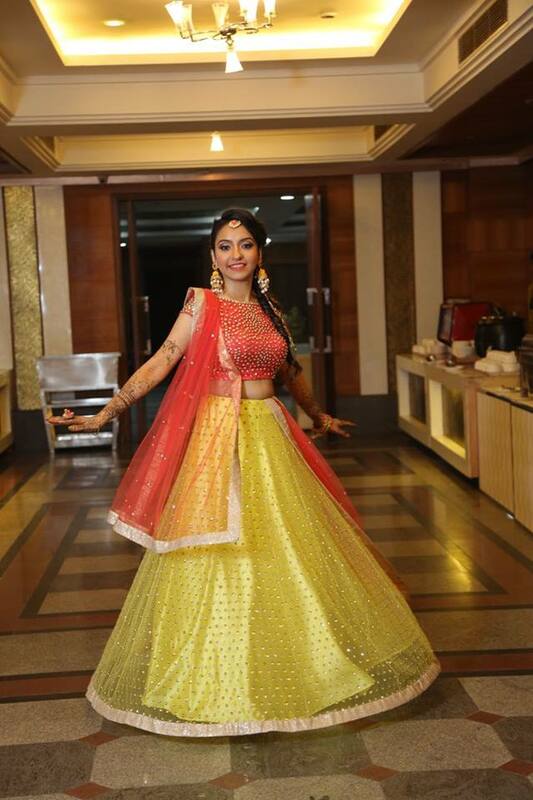 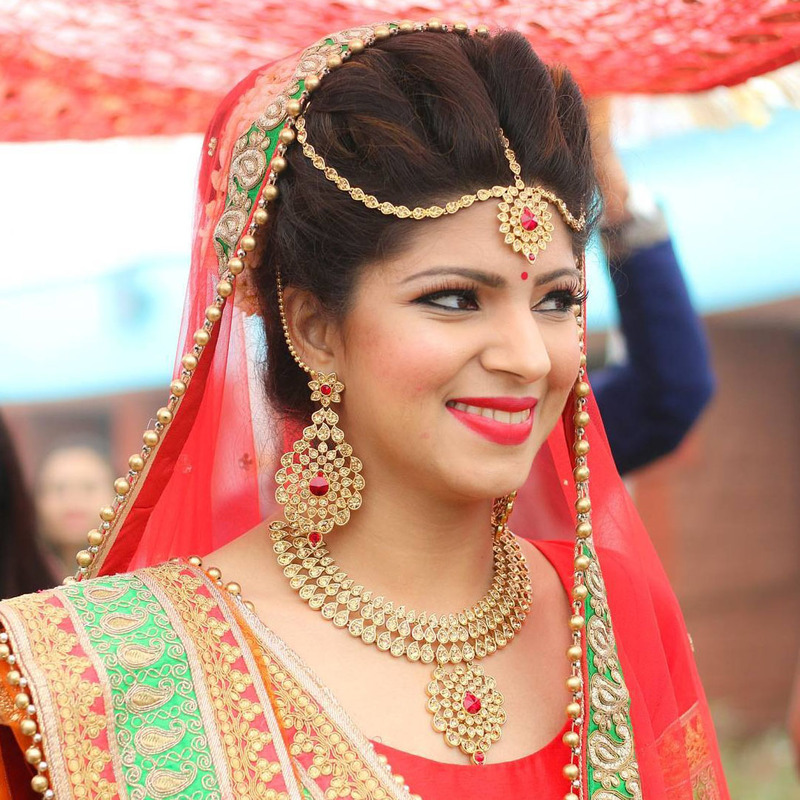 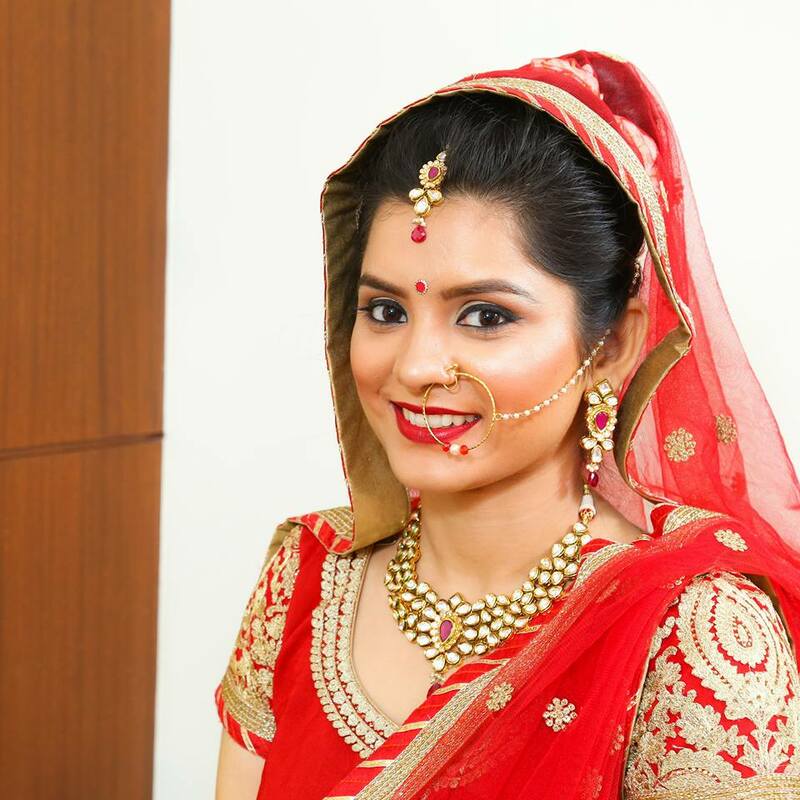 Bridal Services: 18000/- INR( New Delhi) * Makeup , Hair, Draping and Nail Polish .